Well it’s finally official as PUBG Corp has announced that PlayerUnknown’s Battlegrounds will be dropping on the PlayStation 4 on December 7th. 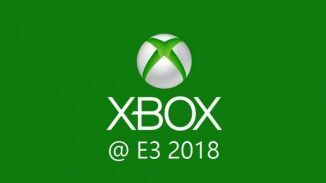 The game has been a timed exclusive to the Xbox platform for a year now but that ends next month. Starting today, PlayStation owners can pre-order the game at retail or digitally and get some pretty nice bonuses too. 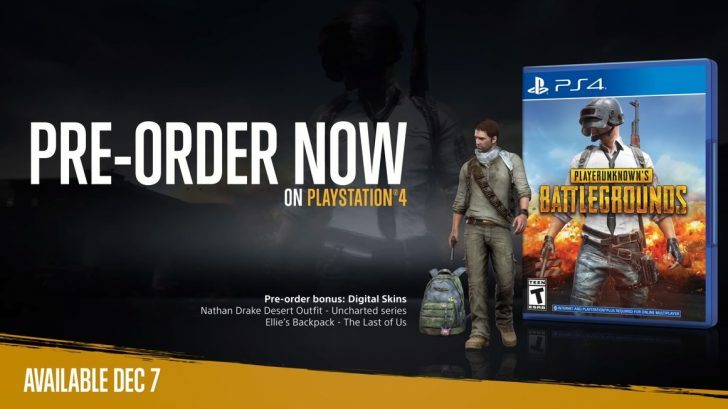 Those who pre-order will get access to a Desert Nathan Drake outfit and a backpack based on Ellie’s backpack from The Last of Us. 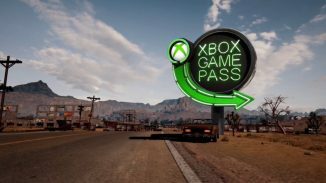 You’ll also get a PlayerUnknown’s Battlegrounds avatar and theme for your PS4. The game will launch with three maps: Erangel, Miramar, and Sanhok with the fourth winter-themed map launching this winter. The game will also support trophies, custom matches, event mode and much more. Are you excited to play PUBG on PS4? Let us know in the comments.